On the thumb of a bronze sculpture of a hand originating from the mystery cult of Dionysus in the late roman Empire. In the hand of a Mexican god sculpture. In Vatican Square, known as the Court of the Pinecone. In numerous examples of candle holders, ornaments and architectural designs within the Roman Catholic tradition. In the myth of the Roman god of drunkenness, Bacchus, in the form of his pinecone staff. Egyptian sacred art where, for example, a uraeus (i.e., awakened kundalini serpent energy) is portrayed as emerging from the area of the pineal gland on King Tut's burial mask. Buddhist statues of Gautama Buddha, which often emphasize the pineal third eye by including raised bump in the middle of the forehead just above the center between the eyebrows. Illustrations of the Buddha (in Buddhism) and Shiva (in Hinduism), which are both often depicted with hair formed in the shape of a pinecone. 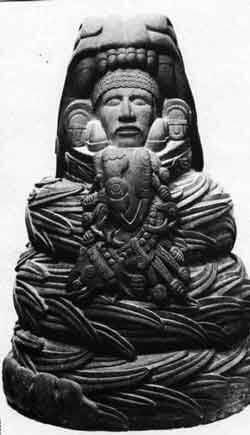 A Mesoamerican sculpture of Quetzlcoatl, where the god is depicted as emrging from a serpent's mouth. The snake, out of which he is emerging, is coiled in the shape of a pinecone, and he is wearing a necklace made of pinecones. Picture: From Biscione – Italian Serpent Symbolism strikingly similar to Quetzalcoatl in Mayan Mythology. Weichmann's hypothesis states that pineal gland cells may modulate light signals in the brain by both receiving and sending them via the process of phototransduction. 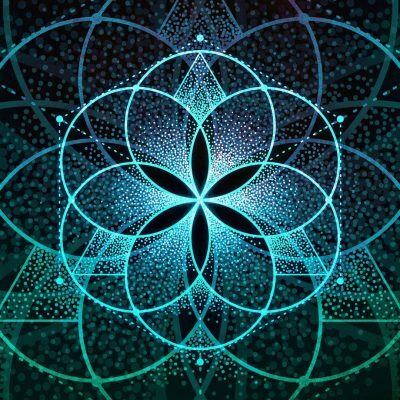 S. S. Baconnier et al, in the Bioelectromagnetics journal, wrote about their discovery of the existence of 100 to 300 microcrystals per cubic millimeter in each of 20 different human pineal glands thoroughly examined by the team. These crystals have been found to have piezoelectric properties, meaning they expand and contract when in the presence of electromagnetic fields. This is a significant find in light of the fact that the brain is known to produce an electromagnetic field. And we know that radio stations can be picked by piezoelectric crystals without the use of electricity. 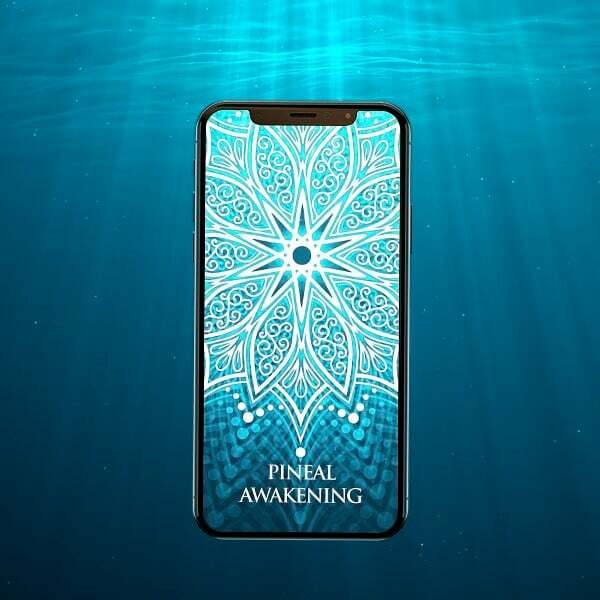 So the notion that the pineal gland could play a role in the nonlocal reception of information is not so far-fetched after all.